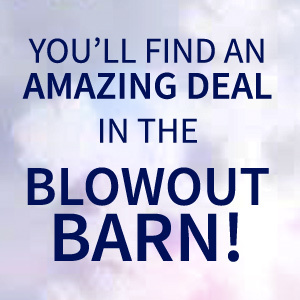 Good towards any purchase from Al's Ski Barn/Untracked.com. During the checkout process use the comments section to specify a sender and recipient name, as well as a short personal message to be printed on the certificate. View other products from the "Gift Certificates" category.